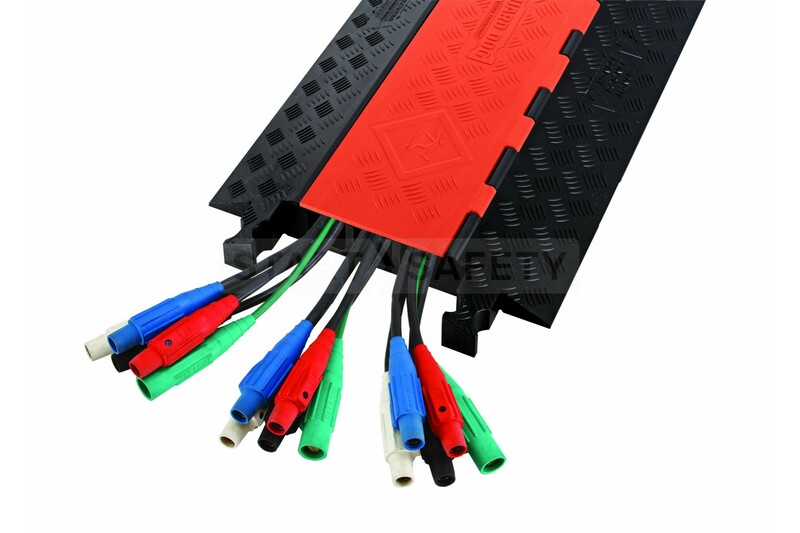 The Guard Dog® 3 Channel Cable protector is an ideal method of protecting larger diameter cables or several smaller cables from being damaged by passing vehicle and pedestrian traffic. 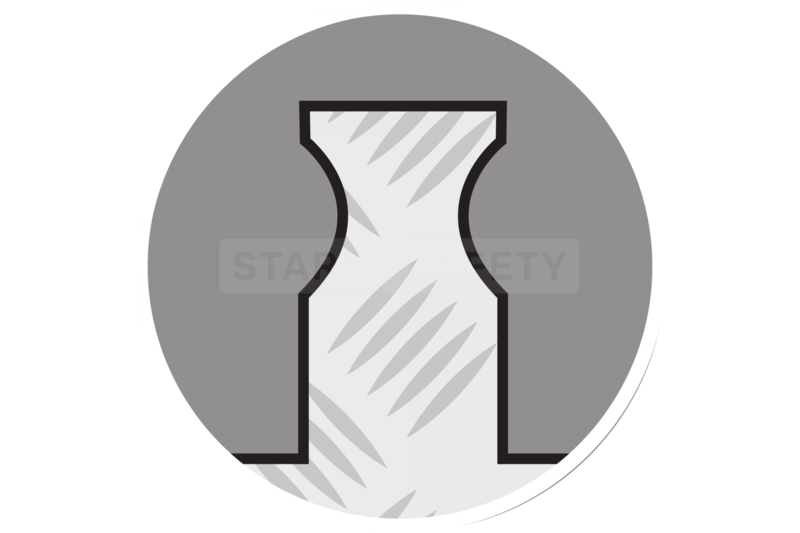 The inner channels are capable of protecting three cables (or bundles of cable) up to 2.25” external diameter. Each unit is 30 inches long and incorporates the ever popular dog bone shaped connectors ensuring that each unit stays put when connected to the next. ADA ramps are available separately allowing for gradual pedestrian crossing points and wheelchair friendly access. 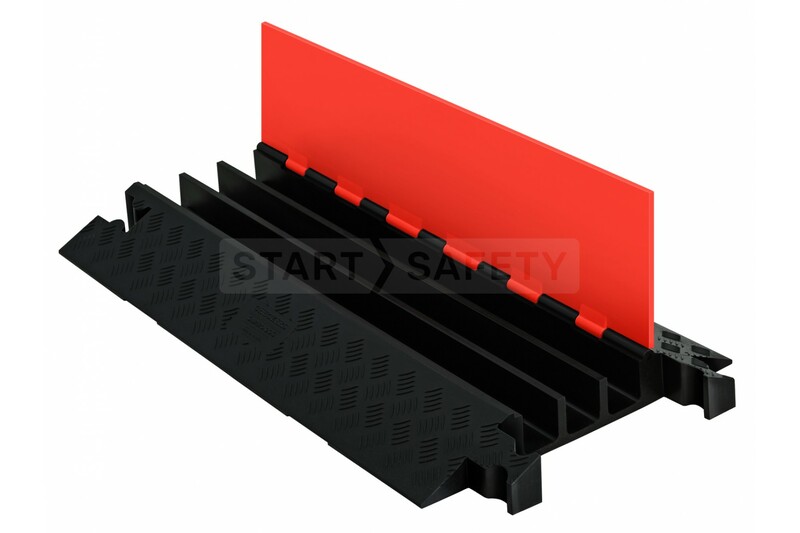 The Guard Dog system is ideal for use in construction, industrial environments, events and amusement parks due to its great visibility, traction, and weight bearing capabilities. 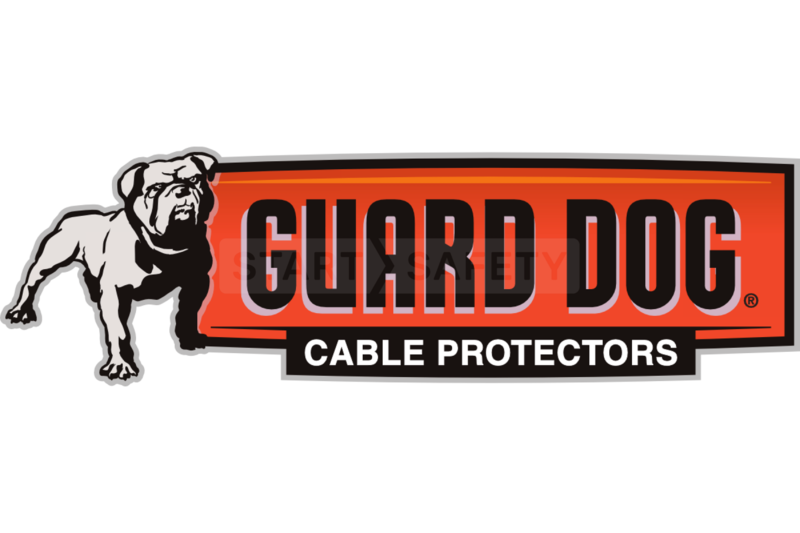 If you have any questions about the Guard Dog® 3 Channel then please do not hesitate to get in touch with our sales team at (800) 671-9662. Cable & Hose Diameter (Max) 2.25"